Tag Archives for " short mom "
Let’s face it; not every mum is gifted enough to lift the babies in and out of the cribs easily. I’m only 5’2 in height and the wooden crib we purchased almost went up to my waist. 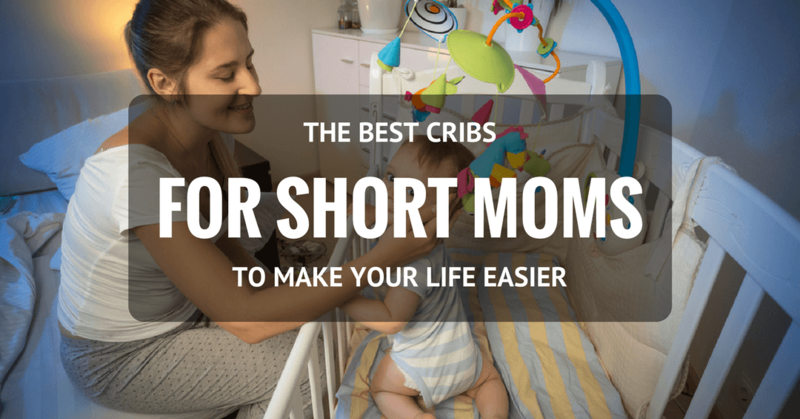 With that, I picked out the best cribs for short moms like me.